Since his high-profile split from Angelina Jolie in September 2016, different tabloids have linked Brad Pitt to several beautiful women. Is it possible that the 53-year-old has now set his sights on the newly-single Jennifer Lawrence? 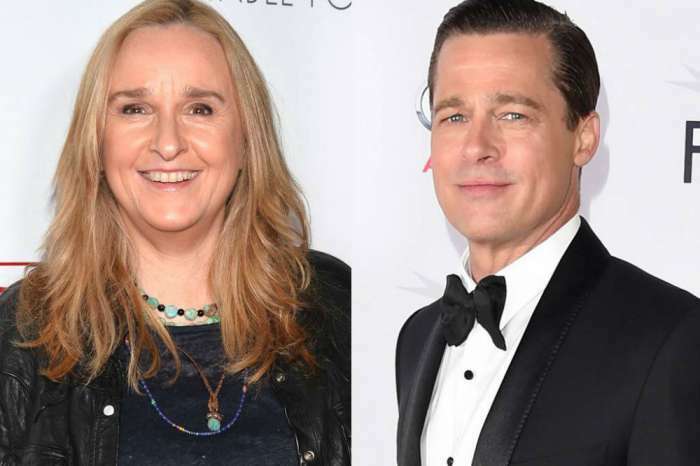 Woman’s Day is reporting that since Lawrence split from Darren Aronofsky, she and Pitt have been secretly texting, after he asked director Quentin Tarantino for her number. The Hunger Games actress apparently “ticks” all the right boxes in all the right ways for Pitt, and he was ready for an introduction as soon as she was back on the market. An insider told the magazine that Pitt didn’t want to get back into dating with just anyone, she had to be special. According to the source, he also wanted it to be someone that would make Jolie jealous. When the Inglorious Basterds star found out Lawrence had dumped Aronofsky, he wanted to meet her because she is gorgeous, a Hollywood A-lister, and she likes older guys. The 27-year-old Lawrence has dated men her own age, but she does have a history with much older men, including Coldplay lead singer Chris Martin, who is thirteen years older at the age of 40, and Aronofsky, who is 21-years older at 48. Woman’s Day contends that even though Lawrence and Pitt are texting, things are not yet serious between the two, with Brad Pitt living in Los Angeles and Lawrence in New York. 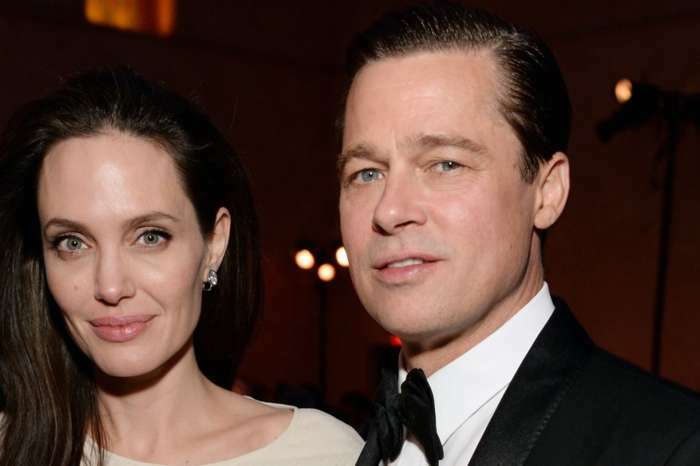 Pitt is not pursuing Lawrence, and he isn’t trying to make Jolie jealous. On top of that, one of the reasons Lawrence reportedly split with Aronofsky is the age difference between them, so it wouldn’t make much sense for her to start dating someone even older. As for his divorce with Jolie, it is not yet final despite reports that he has offered her $100 million to settle it and put it behind them. Life & Style says that Jolie turned down the money because she wants to reconcile, but Pitt has no interest in getting back together with his ex. 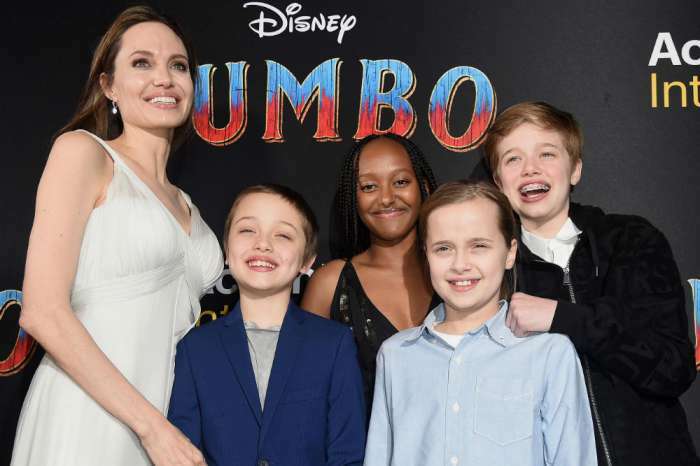 Jolie continues to reject all of Pitt’s offers, and the two find themselves still locked in a custody battle, which is one of the “million reasons” Brad Pitt doesn’t want anything to do with the 42-year-old Maleficent star and mother of his six children.